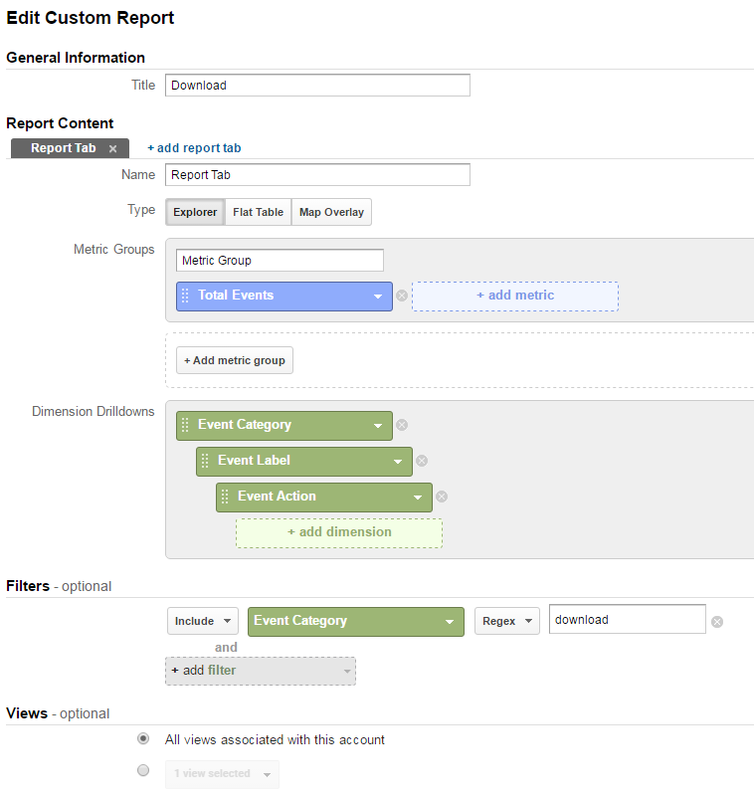 This article will show you how to create a custom report to receive data from our download event. We have defined the download event on our own to include download events across all newer versions on all platforms. This means that you can see the total number of downloads for iOS, Android and Desktop in the same place in Google Analytics. The download event is triggered as soon as a user starts to download a publication. A user cannot download the same publication twice unless it is deleted from the device or another publication is downloaded. 1. 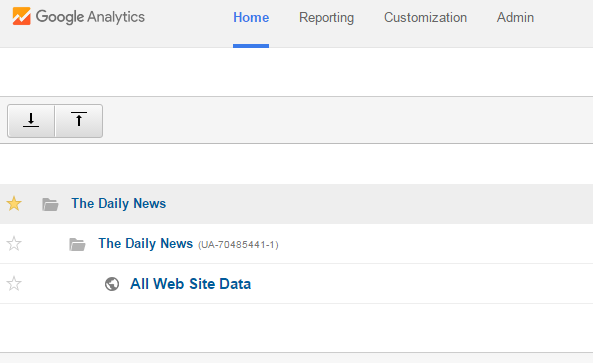 Make sure you are logged in to your Google Analytics account. 6. Now you can see the total number of downloads as displayed below. The data shows the number of downloads for the selected date range. To include more days, simple change the date range in Google Analytics and the number of downloads will change accordingly. The Event Category describes the downloads for individual publications. To see even more publications, click the ‘Show rows’ dropdown menu and select your desired number of rows. If you select 100 rows, you will be able to see data for the 100 most popular publications for the selected date range.